Mikael Andersson started making music in 1997 with a so called "Tracker". In 1999 he released three tracks on a compilation album called "Meltdown Dance" (In.Disc Records, Norway). In 2000 Linda-Marie Wahlund (LiMa) became a member and recorded "Stay(by your side)" and "Here with me" which became very popular on MP3.COM, hitting the top 10 charts in several months. Since then loads of tracks have been produced and many of them have received very good reviews all over the world. 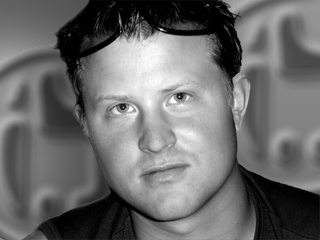 Other famous MP3.com tracks are "Trance 2000", "Planet Earth" and "Approaching the stars". which led to success in both competitions and in artist releases. 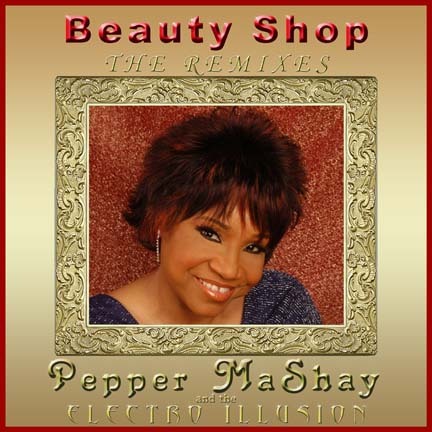 The original mix of Pepper MaShay & the Electro Illusion's "Beauty Shop" was featured on the MGM DVD "Beauty Shop" starring Queen Latifah. The song was also played at all of the "Beauty Shop" Publicity events including the Movie Premiere and was featured in all 5 of the online trailers on the MGM.com "Beauty Shop" website. as a ringtone for your cell phone!